“Some of the greatest economic development successes we’ve accomplished over the past year include identifying a shared focus with community partners and implementing ground-breaking new partnerships and programs which are carrying us into 2017,” says Robin Fitzpatrick, ACEDC President. 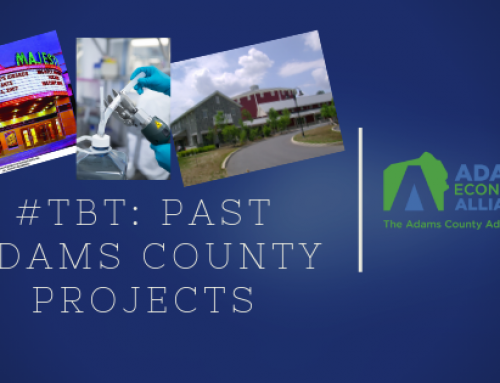 Specific partnerships formally launched by ACEDC in 2016 include a strategic county planning committee in conjunction with Destination Gettysburg, the Gettysburg Adams Chamber of Commerce, and the Adams County Office of Planning and Development. Additionally, ACEDC now offers a workforce development program, ACT WorkKeys, in partnership with HACC, Central Pennsylvania’s Community College. 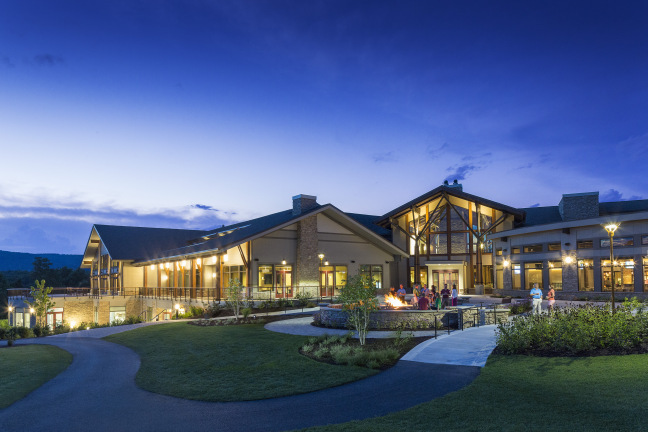 ACEDC is also very proud to implement economic development through tax exempt financing via the creation of the General Authority, as a result of the vision created by the Board of Commissioners—Randy Phiel, Jim Martin, and Marty Qually. 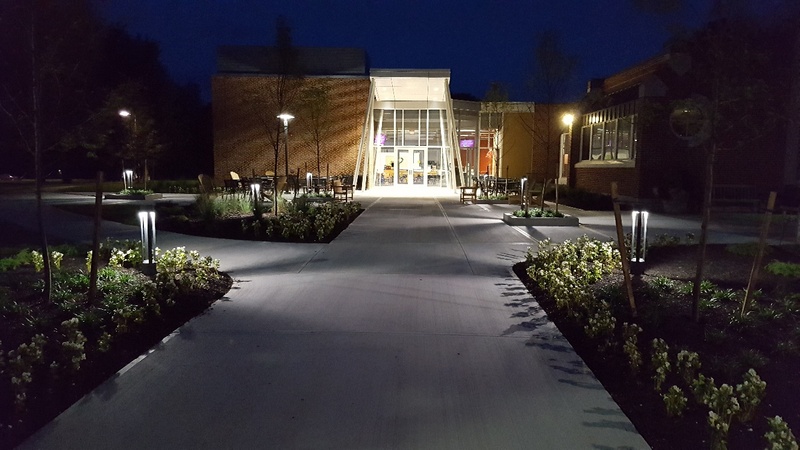 “Accomplishments in economic development are shared with each and every person with whom we’ve met, whether it was to discuss business financing, tax incentives, or any of the additional services our nonprofit offers to the community,” Fitzpatrick says. 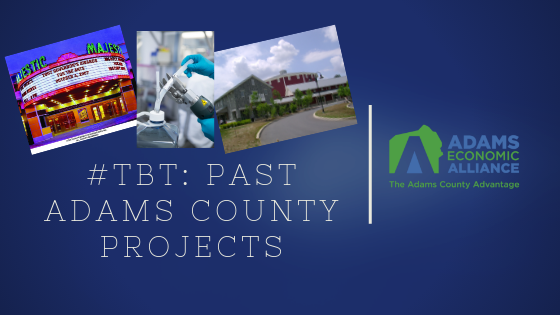 In 2016, there were two business projects that came to fruition as a result of ACEDC connections; both expanding existing agricultural businesses in innovative new directions. In March, 4th-generation Adams County farmer and livestock producer Jeff Weikert and Lyndsey Weikert of Weikert’s Livestock, Fairfield, added more than 100 acres of farmland to their agricultural holdings thanks to a low-interest business loan facilitated through ACEDC and funded through a mix of state resources and local bank financing. Additionally, in July, two family-owned and operated fruit growing companies, Bear Mountain Orchards and Bream Orchards, expanded a cooperative cold storage facility via financing secured through ACEDC. 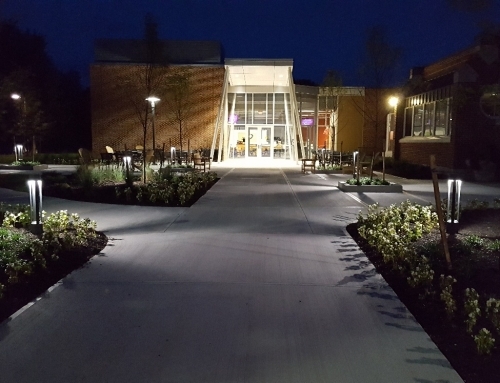 Initial construction, coupled with the 2016 expansion, saw the Pennsylvania Industrial Development Authority (PIDA) invest $2.7 million, leveraging $5.6 million in private funding. $29.7 million+ in total public investment via low-interest loans and grants from DCED and $80 million+ in total private investment via local commercial financing. The facilitation of 142 low-interest business loans since 1996—56 within the manufacturing industry, 45 within the agriculture sector, and 41 to businesses within the tourism/hospitality industry. 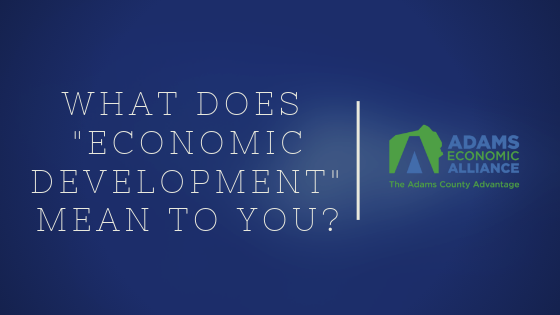 Since 2005, ACEDC has helped create 591 new jobs in Adams County while retaining 1,528. 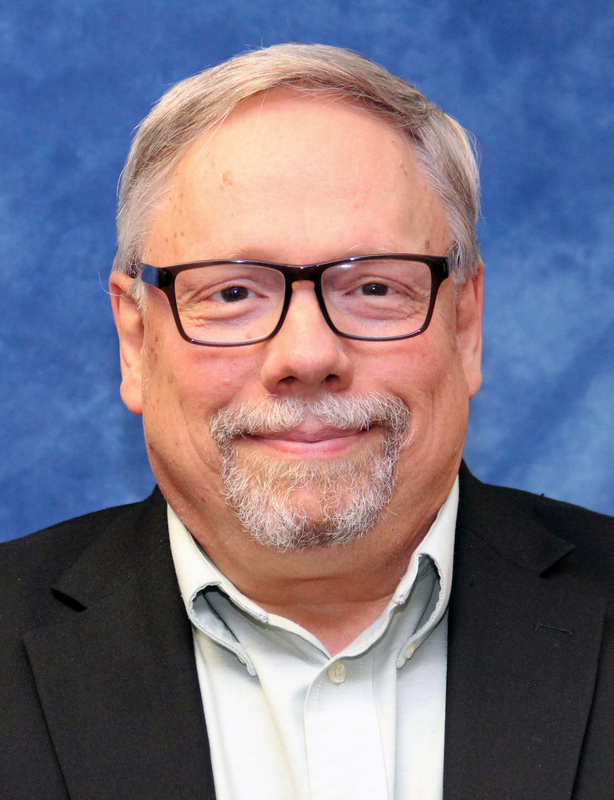 Fitzpatrick will deliver an address at the Annual Membership Meeting. 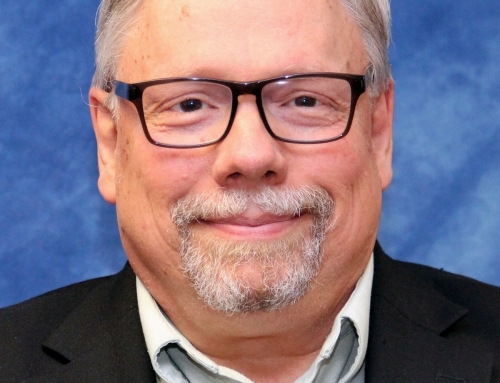 The J. Frank Sapp Volunteer of the Year Award will be presented, and board members who have served three terms on the board and impacted the county’s economic development efforts will be recognized. Tickets to the January 12 event are $45 per person. The snow date is January 17. 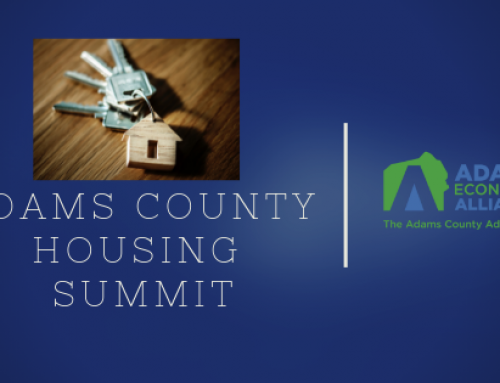 ACEDC is a private, 501 (c)(6) not-for-profit organization incorporated in 1989 as a result of a task force initiated by Adams County business leaders. The corporation is governed by a board of director comprised of many local and regional community leaders from all sectors of industry. 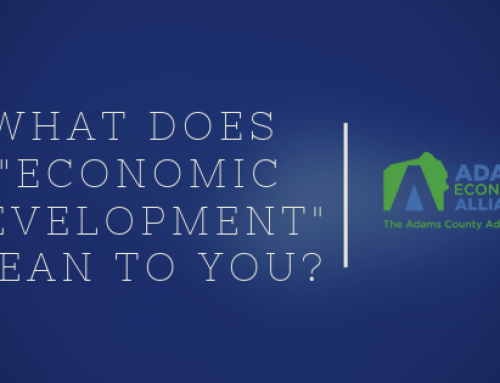 ACEDC’s mission is to improve the economy of Adams County while preserving and enhancing the quality of life by formulating, implementing and promoting economic development strategies for sustained investment and employment opportunities in Adams County. 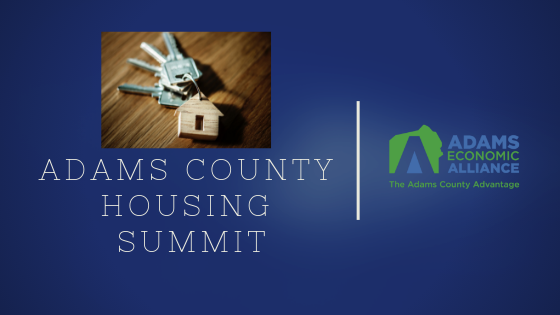 For more information, see acedc.org, follow us on Twitter (@AdamsCoEDC) and Facebook (Facebook.com/acedc.org).